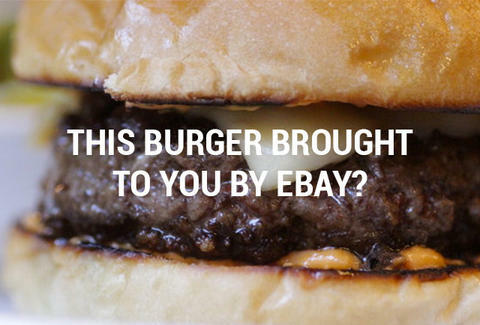 You can buy a restaurant on eBay!? You already knew you could buy some crazy stuff on eBay, but this just in: you can also buy an entire restaurant on the site, and we've picked out a bunch for sale right now. Yes, opening your own place with your name on a marquee just got slightly easier... and by "slightly easier" we mean "still so difficult that mortal men should not attempt it. Seriously it's so hard, you guys". So to help you follow that delicious dream further, we've additionally assembled a list of pro tips for when you cop that resto, because you're going to need all the assists you can get. And after you've figured out exactly how to open that Siberian Dim Sum place of your dreams, check out some almost equally amazing eBay offerings, whether you're in the market for off-the-chain beer steins or dope fashion pieces you can rock in Vegas.